Designed for exterior wood applications, Exterior 450 Clear Topcoat varnish provides your wood with a tough, protective outdoor water-base wood finish that will withstand the rigors of the sun, rain, and wind. 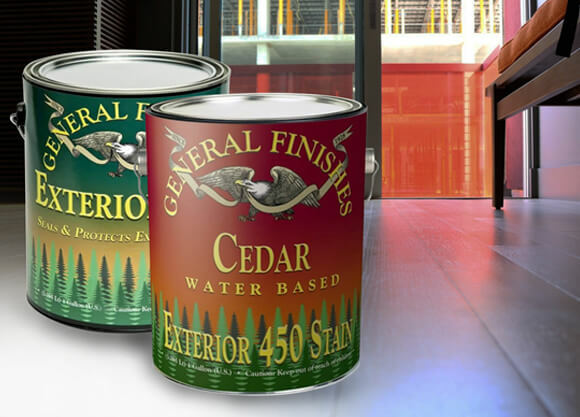 Designed for exterior wood applications, Exterior 450 Clear Topcoat varnish provides your wood with a tough, protective outdoor water-base wood finish that will withstand the rigors of the sun, rain, and wind. 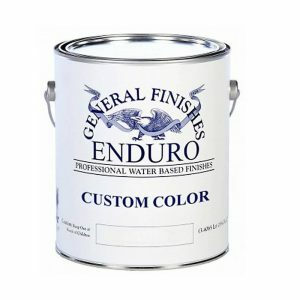 Can be used as a tint base to create custom colors. 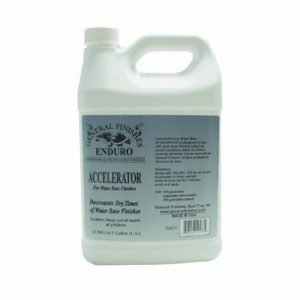 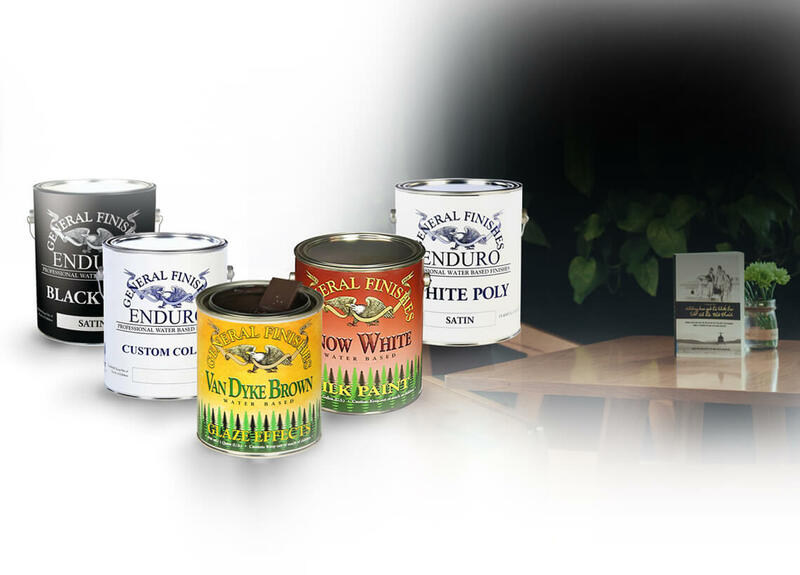 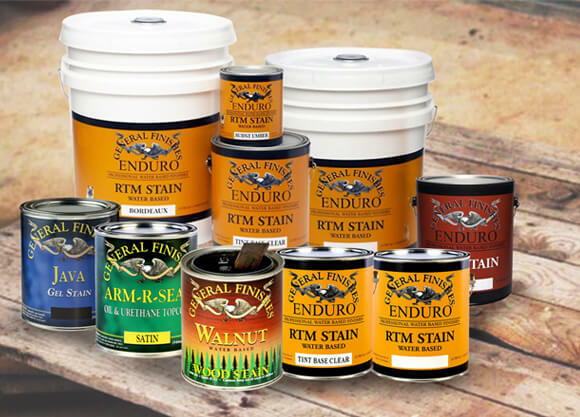 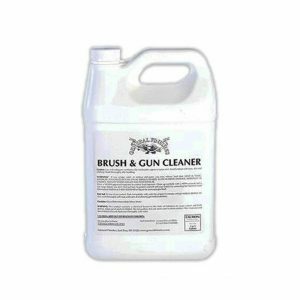 It is suitable for fences, patio furniture, garage doors, entrance doors, outdoor kitchens and interior windows. 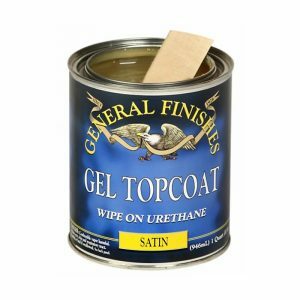 It is not recommended as a deck finish. 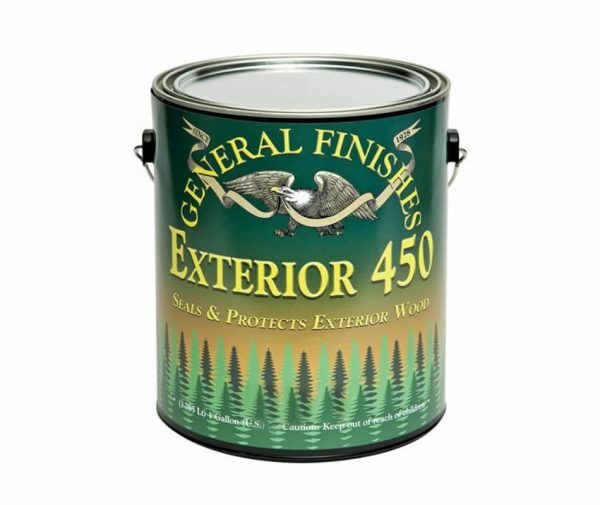 Fortified with UV absorbers to help minimize fading and maximize performance, Exterior 450’s built-in mildewcide retards mold and mildew growth. 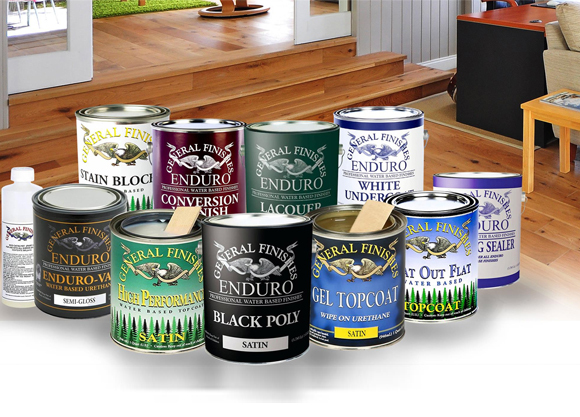 Tough and flexible, it will resist the expansion and contraction of the wood through hot summers and cold winter. 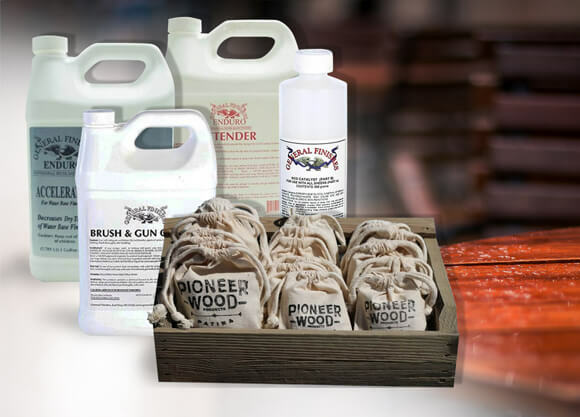 Warning: We do not recommend Exterior 450 stains or topcoats for exotic woods such as Ipe, teak, or other dense oily woods that will get exposure.